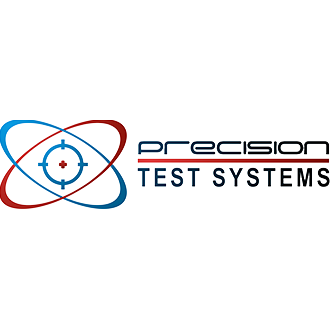 Precision Test Systems (Precision Test) is a leading designer, manufacturer and supplier of electronic test and measurement equipment. Showing recent results 1 - 15 of 17 products found. The FSM series of field strength meters will measure the strength of a RF signal appearing at its input from +20 dBm to -110 dBm for wide bandwidth models and +10 dBm to -120 dBm for narrow bandwidth models. The RF strength will be displayed on an LCD display to an accuracy of ±3 dB over the entire 130 dB dynamic range. 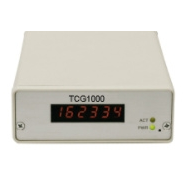 A matching field signal generator is also available to act as a signal source for propagation studies. The amplifiers has typically 40 dB of gain while the splitters can split an antenna from 4 to 20 ways. A range of GPS Antennas are available from Precision Test. Precision Test Systems manufacturers' various divider boards as options to its range and frequency standards and distribution amplifiers. Precision Test manufacturers a complete range of frequency standards. This includes rubidium and OXCO models either free running or controlled by an external reference (GPS, GLONASS, Galileo, 1pps, 5 MHz, 10 MHz, IRIG-B etc). Output frequencies typically 1 MHz, 5 MHz, 10 MHz, 10.23 MHz, 13 MHz, 100 MHz or bespoke frequency. Precision Test Systems manufacturers' a full range of GPS and GNSS frequency standards that are disciplined to most of the worlds satellite systems. Precision Test Systems is increasingly becoming a world leader in ultra-low phase noise (ULN) crystal and rubidium oscillators. 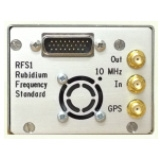 We manufacture the CFS10B crystal frequency standard and the RFS10E and RFS10F rubidium frequency standards. All these models can also be locked to the global satellite service operated by the USA (GPS), Russian (GLOSNASS) and Europe (Galileo). 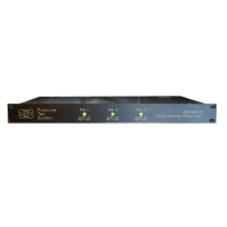 We also have a complete range of distribution amplifiers to compliment these frequency standards. 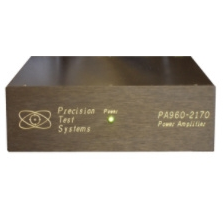 A complete range of distribution amplifiers are manufactured by Precision Test Systems. 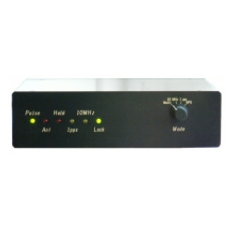 A distribution amplifier is used to distribute the output of a frequency reference to many different places. Usually the frequency is 5 or 10 MHz but we manufacture distribution amps from DC to over 2000 MHz. We make some of the industries lowest phase noise products. The systems are based in the UK although testing for any company world wide will be undertaken. Precision Test Systems is increasingly becoming a world leader in ultra low phase noise (ULN) crystal and rubidium oscillators. 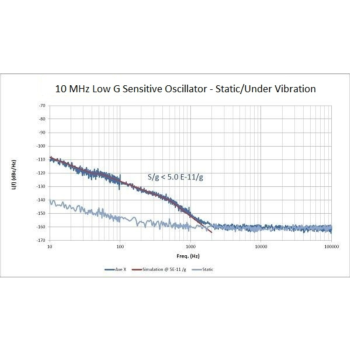 We also have recently launached a new range of low G sensitive oscillators. For more information on our Low G range. Precision Test makes two power amplifiers for use with our FSG series of hand held signal generators. 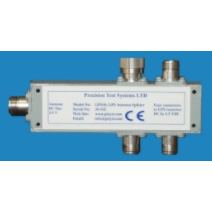 Precision Test Systems manufacturers various signal generators. We can also supply other manufacturers or used signal generators. Our main signal generators are listed below. 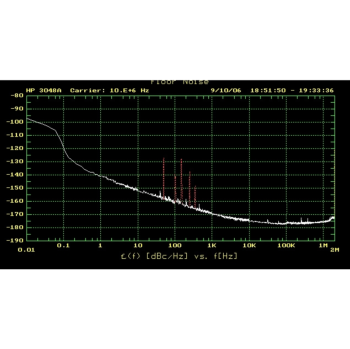 Precision Test supplies a full range of rubidium oscillators and modules, including ultra low phase noise and ultra low Alan deviation modules. ime Codes, generally in serial form, are used to convey time information from one point to another. Many different time code formats have been developed over the years, by both commercial and military agencies. Many of our products support one or more of these time codes as a standard feature.